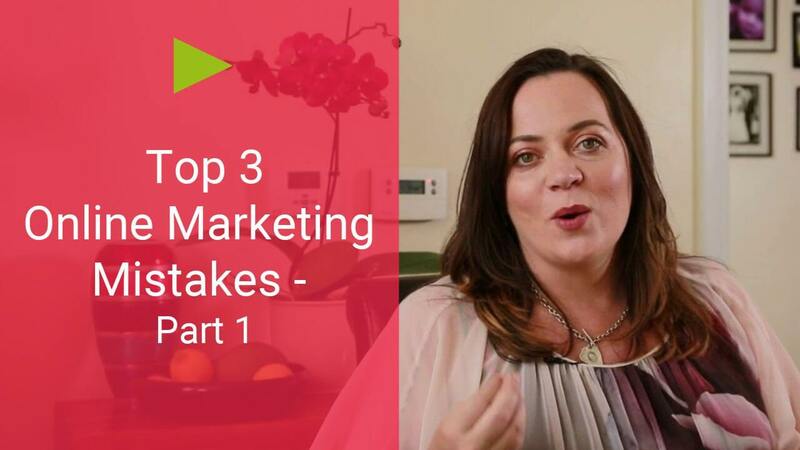 This is the final article in the three-part series I’ve been doing on the three biggest mistakes that people make with their online marketing. There was a bestselling book in the ’70s by a lady named Marsha Sinetar, and it was called “Do What You Love, the Money Will Follow.” And with all great respect to Marsha, I have not found this to be true. And I would just like to modify it slightly. I do think it’s important to do what you love, but the next thing is to connect what you love to the needs and wants of an audience that you can serve. When you do that – that is when the money will actually follow. Here’s what I want you to know: When you match up your skills and talents with the people in the world who really need them, then there isn’t going to be a lot of selling or convincing to be done. That is the beauty of this. For example … even right now as you’re reading this article – within 10 miles of you, I will guarantee that there is someone who is struggling with a problem that you can solve. You are literally the answer to their prayers. 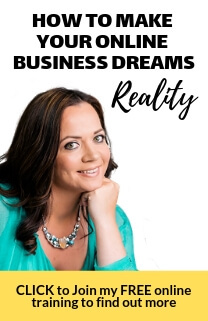 And I’ve made it my business, and I have made a business from this – of helping you to connect up with the people in the world who really need what you have to offer. So, if right now you don’t have the world, or a percentage of the world, beating a path to your door, we need to uncover why. It could be that you are not speaking specifically or directly enough to your target audience. It’s like your message isn’t landing for them, or it could be that you haven’t even identified who it is that you can add the most value to – so it’s like the conversation hasn’t even started. You need to get really clear on who you can help. You want to get really clear on how you can help them, the message that you have for this group of people, and then you need to make it your business to get out there and connect with them. When we are talking online audience – that means sharing content, finding places where your target audience is hanging out, contributing some value and then inviting them to the next step. 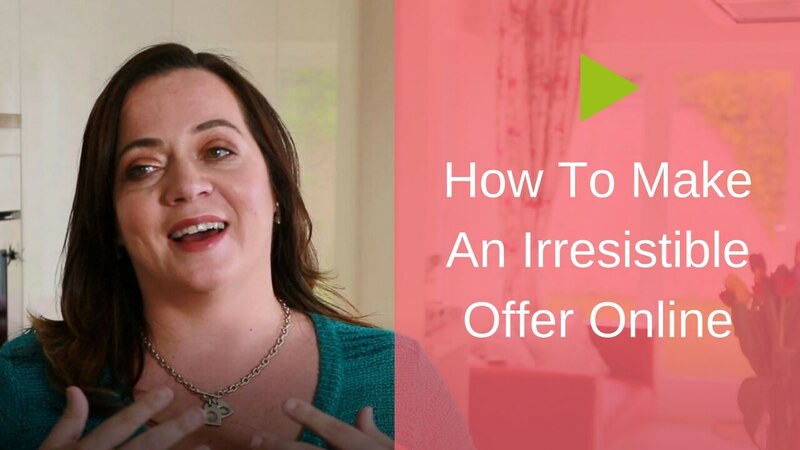 You do this by offering an invitation to join your email list with a lead magnet, and after they’re on your list, you will have multiple opportunities to make offers. And that, my friend, is when the money is going to follow. Who are the people in the world who are struggling with a problem that you can solve? What is your message for them?So for example, when I started my first online newsletter, which was called “Client Magnets,” I started the newsletter because I was meeting lots of consultants like me who were selling primarily to businesses and they needed help getting new clients.And I actually felt I had a calling, I had a duty, an obligation, to share with these people what I’d learned that could help them solve their problems. That’s how I got started with my Client Magnets newsletter. And so, sure enough by sharing that value consistently week after week, I eventually built up a loyal following so that by the time I started creating products and programs and workshops and training courses, I had a ready-made audience of people ready to buy from me.I call it client cultivation. It starts with you getting really clear on who you can help. It starts with you deciding and making a commitment to share some value from where you are right now. And when you do that, you have to at some point make an invitation for people to buy.